City Harvest Church launches its latest live album, My Beloved, this weekend at the church’s Christmas services (Dec 23 and 24, 2017). 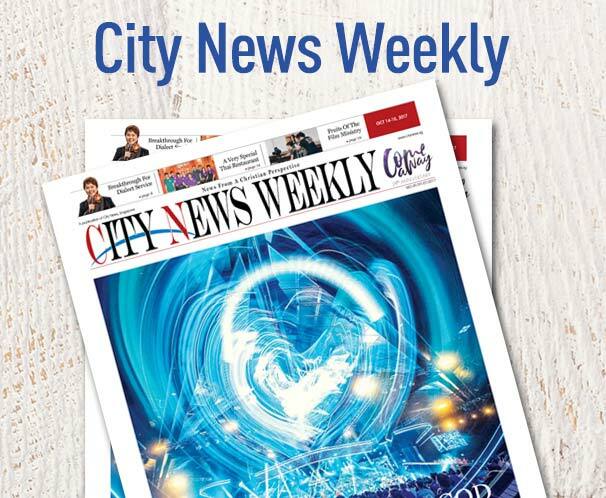 City News speaks to the songwriters about their inspiration in this track-by-track look at the album. One pioneer member shares 27 very honest ways to fully benefit from your membership in CHC.